As men, we may recognize some of the statements below, but we might not recognize them as lies. But at some point, you have to look something squarely head-on, and call it for what it is. As godly men and leaders, we need to be able to recognize and combat the lies that find their way into our heads and out of our mouths. More often than not, men give themselves too much credit. We tell ourselves that we’re smart enough, strong enough, or tough enough to weather the unsteady tides. Even though we’ve proven to ourselves time and again that we’re too weak to go it alone, we find ourselves swimming into the deep ocean without a swim buddy. It’s time that we let our pride take a hit and acknowledge the fact that we need accountability. We need other godly men who are willing to check up on us – not out of obligation, but because they genuinely want to walk with us through the ups and downs. Only then, can we step out into a world of temptations, struggles, and potholes with confidence, knowing that someone’s got your back. Whether it’s the decision to watch a certain movie, make a certain joke, or frequent certain websites, we can’t always count on the “Christian” crowd to set us straight. Even when you see a fellow believer acting in a way that doesn’t violate Scripture, it’s vital to defer to your God-given convictions before taking the plunge. These words are most often uttered by the “professional Christians” out there. When you’re on the church’s leadership board, serving in other ministries, or participating in the body of Christ to some capacity, it’s easy to feel like your spiritual box is getting checked off. After all, you’ve read the Bible plenty of times – maybe even finished it. But if you’ve really read the Bible, you should know that God’s Word is living and breathing. There is truth contained in Scripture that is relevant to exactly what you’re going to face today. It’s dangerous to assume that you can get by on mere head knowledge. 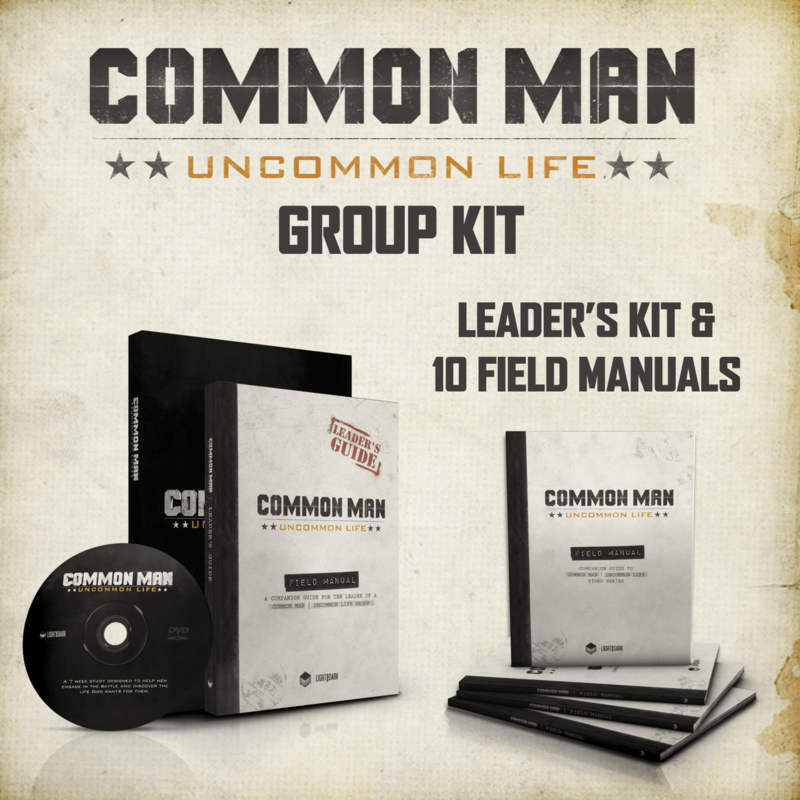 You’ll be like a soldier walking into battle with only a limited knowledge of the mission plan. These lies are not only important to recognize in your own life, but also in the lives of your Christian brothers. Allowing a fellow believer to fall into a habit of self-deception is just as bad as falling in yourself. Real truth can only be found through the Word of God, so allow it to change you and the people around you. 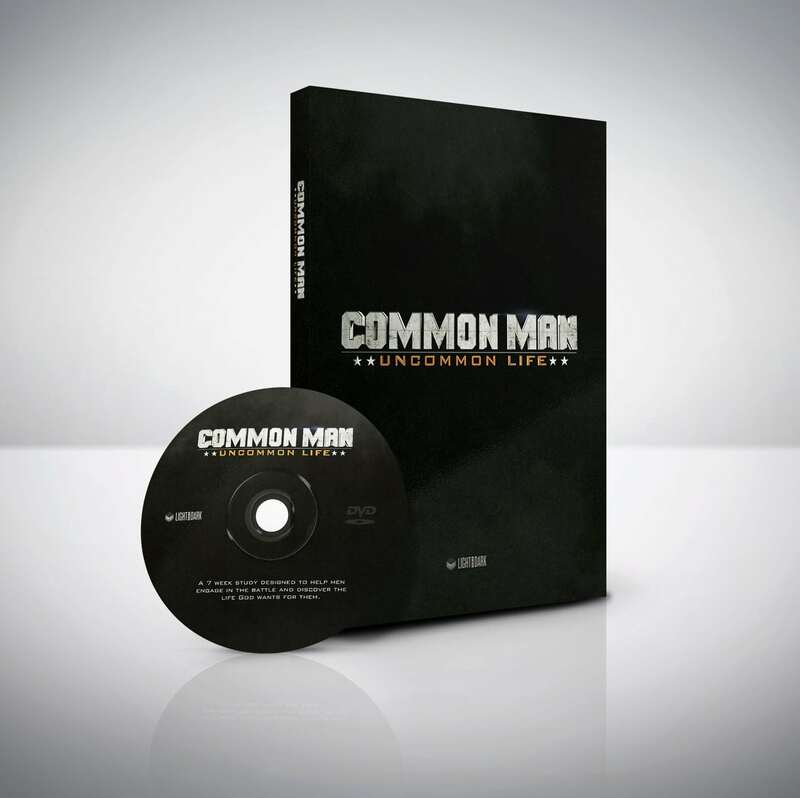 You can learn more about what it means to be a man who stands for truth in the Common Man | Uncommon Life study. You and your friends can discover vital Scriptural principles from Navy SEALs who know what it means to fight the good fight.